Wear + Tear: Glitter-up - IT'S FRIDAY! Oh boy! 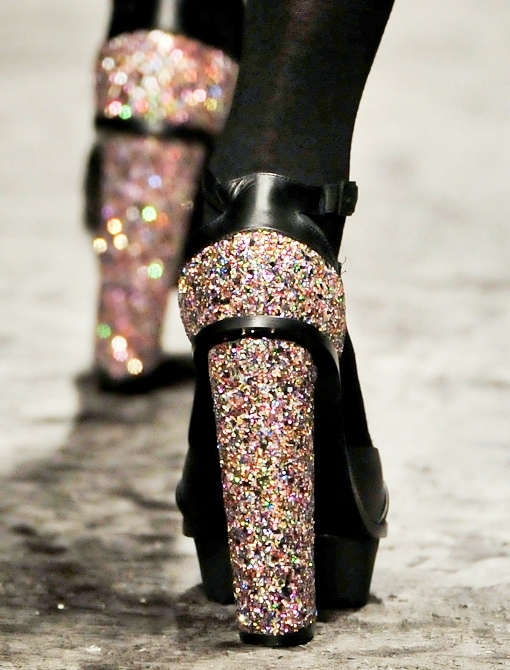 Oh boy do I love a glitter heel! May your weekend be filled with heels, glitter + fun!